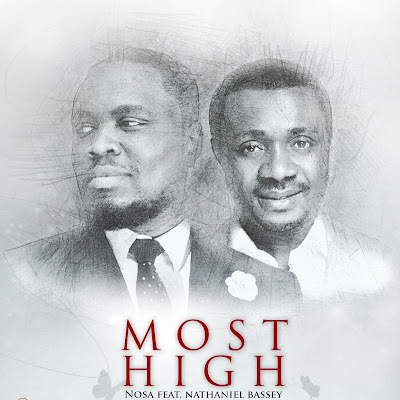 Coming back from a long break since his OPEN DOORS album, Nosa presents a new wonderful worship song, “MOST HIGH”, and features Nathaniel Bassey the hallelujah challenge convener. This song clearly expresses appreciation to God. Nosa hopes to usher in the best half of 2017 with thanksgiving to God.